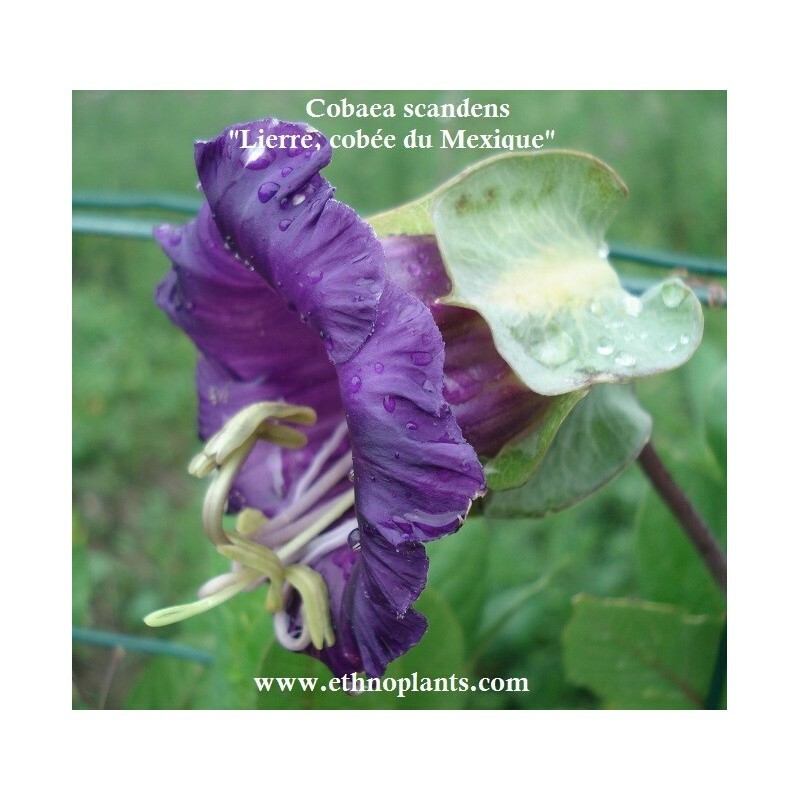 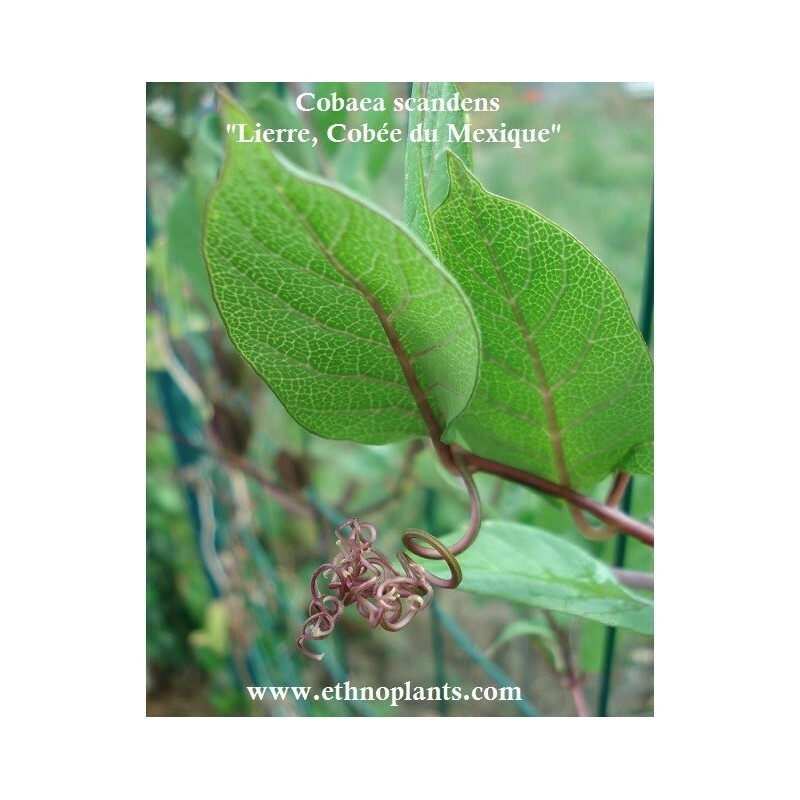 Cobaea scandens, cup-and-saucer vine, cathedral bells, Mexican ivy or monastery bells is a species of flowering perennial plant of the Polemoniaceae family, native to the tropical Americas. 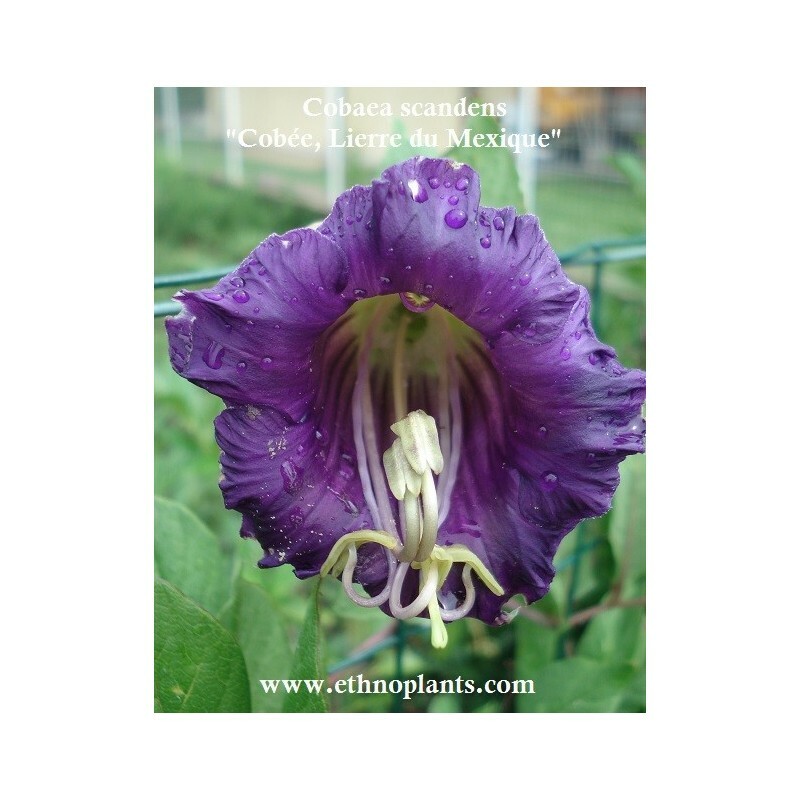 It is widely cultivated for its twining habit and its highly ornamental, bell-shaped flowers, 5 cm long, which change from white to purple. 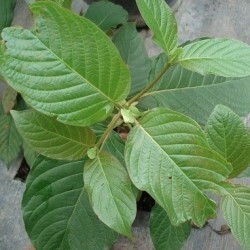 It is not hardy, and requires protection from winter frost and winds.